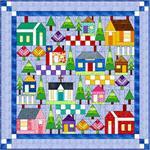 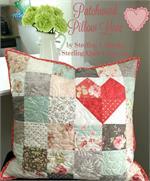 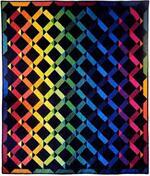 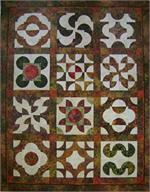 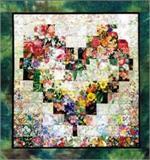 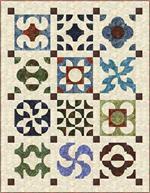 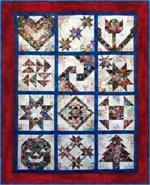 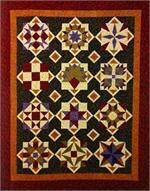 Don't you just love the feeling you get when you complete your quilt projects? 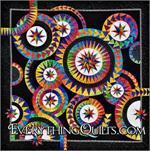 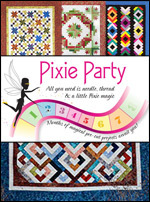 You feel like doing a happy dance whirling fabric around your sewing area. 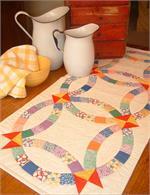 With our quick and easy quilt projects, you will be stacking up finished quilts in no time at all! 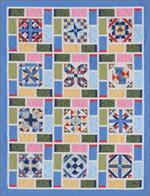 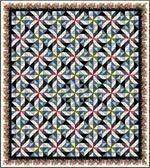 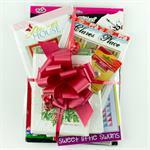 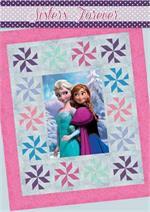 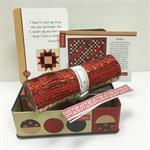 Our Jingle Pops Quilt Kit is an easy weekend project with precut strips!